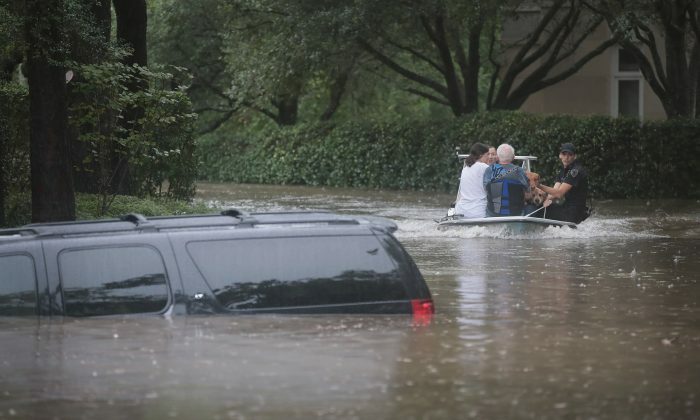 A husband and wife have drowned after driving their truck into floodwaters in Texas, according to reports. The man was identified as 65-year-old preacher Donald Rogers and wife Rochelle, 58, as reported by the Houston Chronicle. They died just a few feet from a road that was named after Rogers’s grandfather—just down the street from his uncle’s house. He and his wife were heading to check on the uncle when their Toyota truck turned onto a road that was too deep under water. Family members said it should have been marked or blocked off. “This is just a remote area, and it takes time to get out here,” said Police Major Chad Norvell. Reports say that at least 30 people have died in Harvey, which started off as a Category 4 hurricane and was later downgraded to a tropical storm and is now classified as a tropical depression. Donald Rogers was a preacher at Second Baptist Church in Katy, Texas, and his wife worked as a florist. 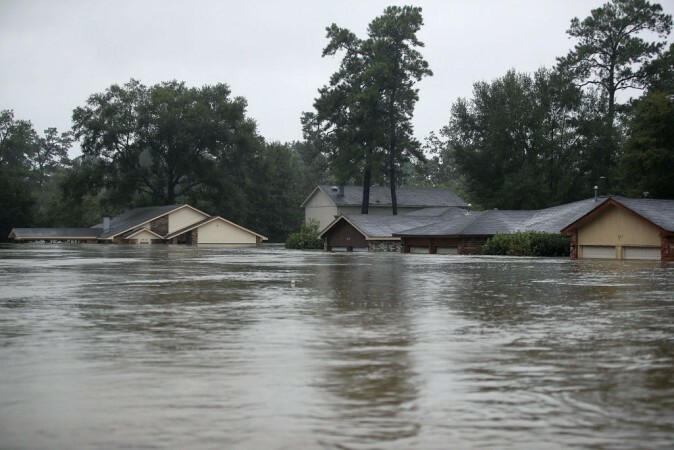 The remnants of Tropical Storm Harvey drenched northern Louisiana on Thursday as it moved inland, leaving rescuers to search homes around Houston and in the hard-hit southeastern Texas coast for more survivors or victims, Reuters reported. The storm killed at least 35 people and the death toll was rising as bodies were found in receding waters. Some 32,000 people were forced into shelters around the U.S. energy hub of Houston since Harvey came ashore on Friday as the most powerful hurricane to hit Texas in a half-century. 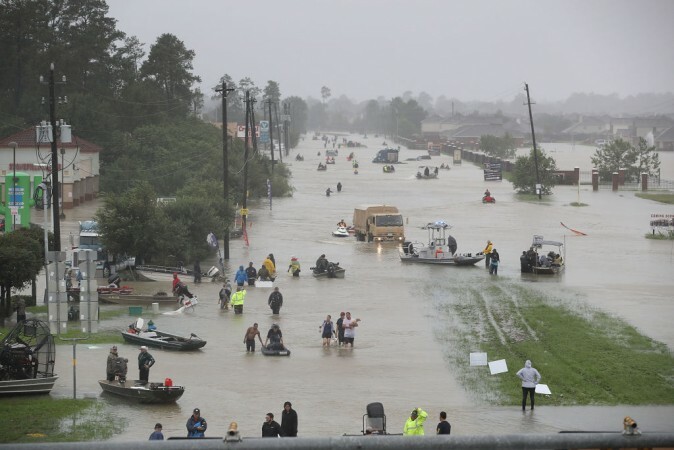 Rivers and reservoirs in Texas remained at or near flood levels, with officials warning that high water would remain a danger in the region for the next few days. 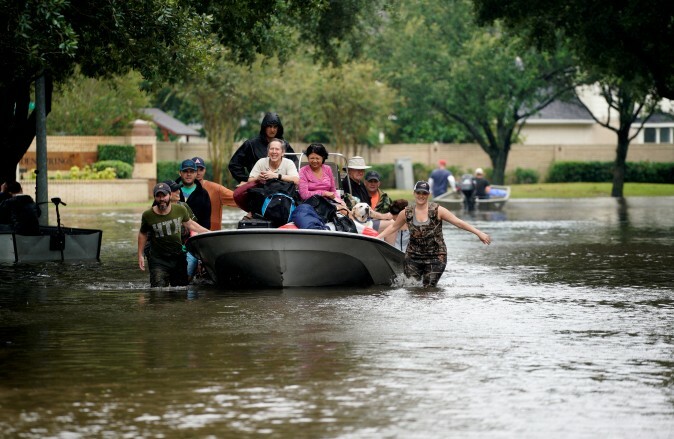 Federal officials also had already rescued 10,000 people from flooded homes and would continue to search, Brock said. Meanwhile, the National Weather Service warned as much as 10 inches (25.4 cm) could fall in Mississippi, Tennessee, and Kentucky.